The Garlando Master Champion ITSF Table Football Table performs to the best possible levels and ensures that all the skills of the game can be utilised to the greatest possible levels, and the pace kept to a premium. 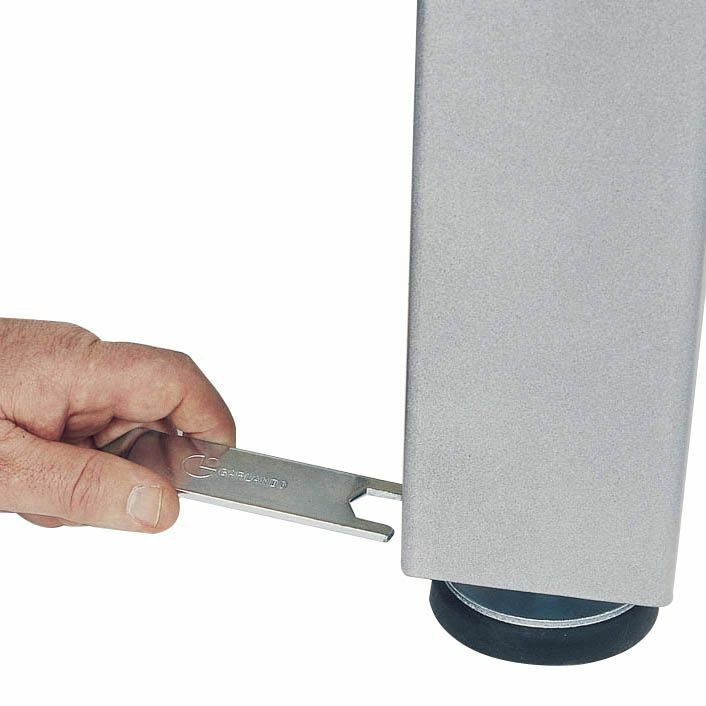 The heavy duty and ultra sturdy design ensure complete rigidity in the table for optimum playability. The pitch is made of tempered glass for scratch free ultra fast and ultra smooth ball roll, and even the handles are designed to reduce sweat formation for optimum grip! This table really has it all, as you would expect for any piece of kit used in a World championship event in any sport! 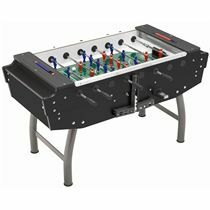 So quite simply, if you want the best, you want the Garlando Master Champion ITSF Table Football Table. 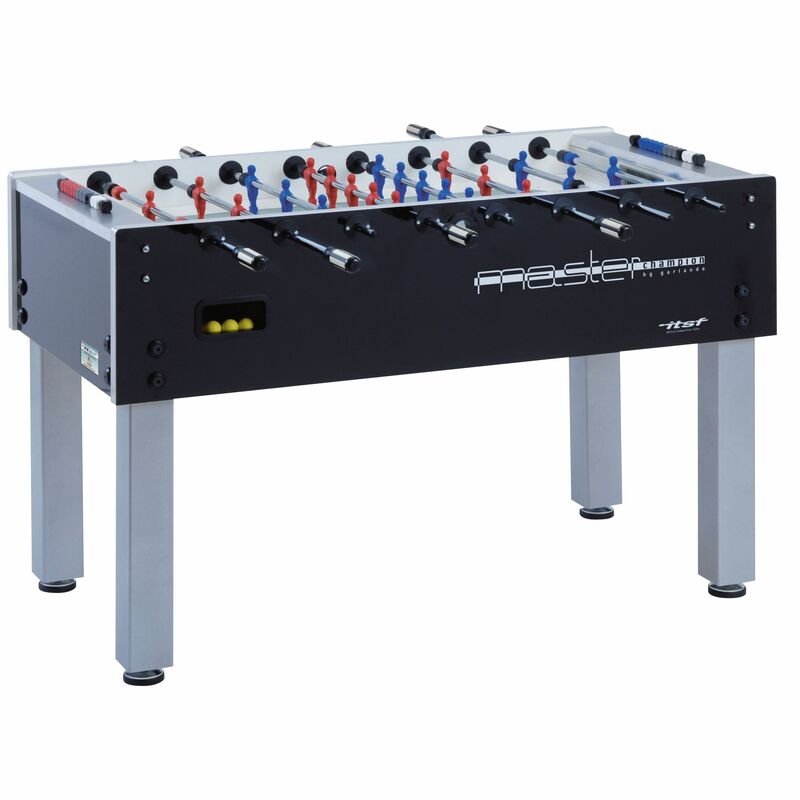 The Garlando Master Champion ITSF Table Football Table is made of heavy duty 30mm thick cabinet constructed from multi-layered plywood and is coated with plastic laminate with an aluminium border. The table is fitted with 16mm diameter (3mm thickness) high stress-resistance bars with rubber bumpers for total coverage and playability, and even the goalkeeper has rubber spacers to keep him in the goal mouth. Everything required under ITSF regulations. Packing: The carton is designed with strong internal protection for extra safety during shipping to ensure your Garlando Master Champion ITSF Table Football Table reaches you in perfect condition. Manufactured in Italy for the best in style, design and functionality. 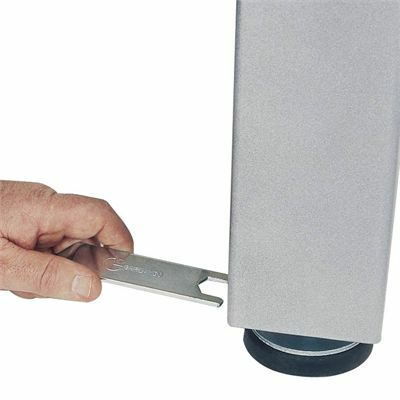 This table comes with a superb 3 year warranty for total peace of mind. for submitting product information about Garlando Master Champion ITSF - Table Football Table We aim to answer all questions within 2-3 days. 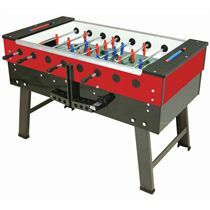 for submitting product information about Garlando Master Champion ITSF - Table Football Table. We aim to answer all questions within 2-3 days. If you provided your name and email address, we will email you as soon as the answer is published. 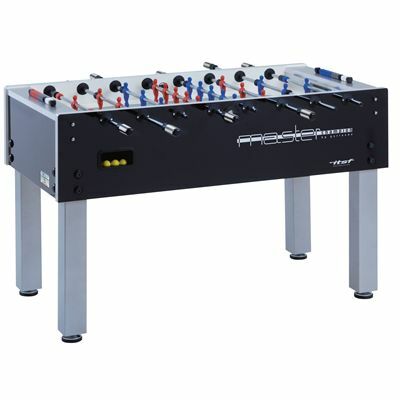 for submitting product review about Garlando Master Champion ITSF - Table Football Table.